Price fact: The price is 6,01 £ lower than the average over the last 10 weeks. Price fact: The price has not been lower for the the last 3 weeks. Price fact: The price is 6.01 £ lower than the average over the last 10 weeks. 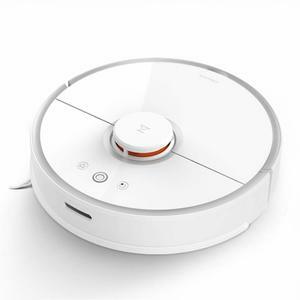 The Eureka i300 is a robot vacuum cleaner with a number of advanced technological features onboard. 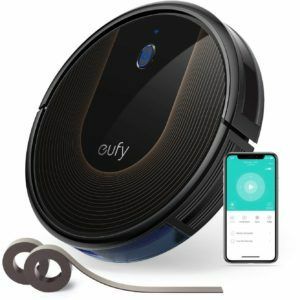 Along with its ability to work on hard floors and thin carpets, this model also comes with anti-drop and collision sensors, self-charging capabilities, and extra-quiet operation. 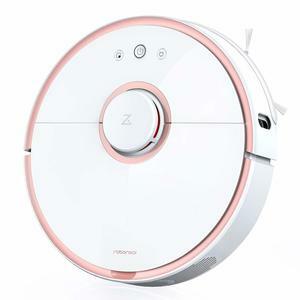 While the battery life of this model is somewhat limited, this unit has four cleaning modes and can be a good solution for home or office cleaning. 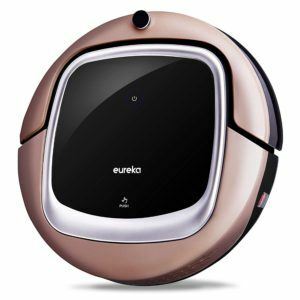 The Eureka i300 automated vacuum cleaner features a NiMh battery with 70-90 minutes of operating time per charge. While this is lower than much of the competition, it is enough to clean many apartments and small homes before a recharge is needed. 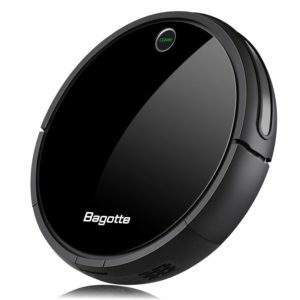 This vacuum covers roughly 120 square meters per charge and has the ability to return to its charging dock when required. 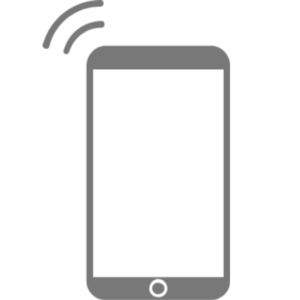 The Eureka i300 comes with a number of sensors to ensure efficient and safe operation. Infrared sensors can detect and avoid obstacles such as furniture, with cliff sensors stopping the unit from falling down your stairs. This model has a thin profile and the ability to clean under furniture and other obstacles. While it lacks the connectivity of more expensive models, the i300 does come with a customized scheduling system that you can access with the included remote control. The Eureka i300 automated vacuum cleaner is available in bronze and is suitable for both hard floors and thin carpet surfaces. With two dedicated side brushes and a V-shape roller brush, it’s easy to pick up small dust particles from corners and hard-to-reach places. 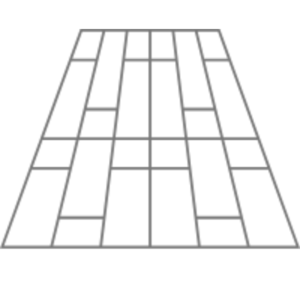 There are four cleaning modes available: auto, edge, zigzag, and spot cleaning. This unit has a noise level of 57 dB, a weight of 4.5 kg, dimensions of 32 x 32 x 7 cm, and a dust capacity of 0.5 L.